Does your deck require a roof? What quality are you looking for? How big will your carport be? How many storeys will the extension be? Whether it’s a stunning, sturdy boardwalk or striking decking for the interior and exterior of a display home, QLD Deck Co. provides durable, environmentally friendly decks for all commercial uses. 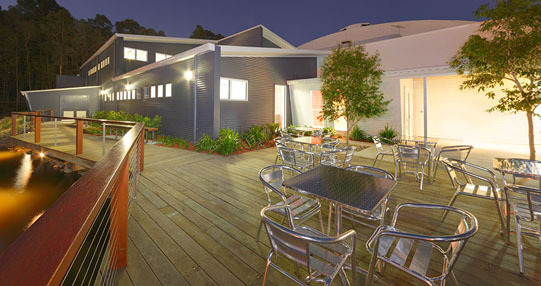 Our portfolio of commercial deck designs includes applications for schools, marine and industrial installations with high quality Australian hardwoods that are pre- and post-treated to withstand harsh environments and lots of use. If your commercial building calls for roofing, our partnership with SolarSpan® roofs ensures that your roof will be low maintenance and energy efficient, providing long-lasting insulation from the elements as well as strength and durability. 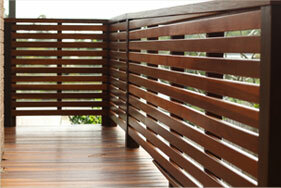 QLD Deck Co. commercial decks, pergolas and roofing are built first to last. 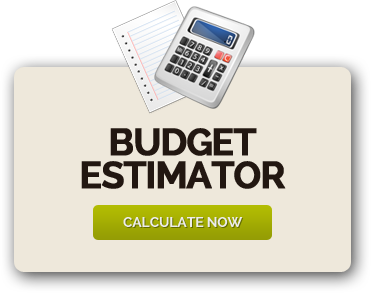 We know that commercial applications require resilience above and beyond regular residential use, and we deliver the designs and construction that ensures your commercial project will be durable for decades to come with the proper maintenance.When you are ready to start your project, we will provide you with a quote by analysing your plans. Visit our online Portfolio of commercial projects and see for yourself why QLD Deck Co. should be the company of choice for your next project.